The My Seizure Dog is a beautiful book on how a service dog can really help and change the lives of someone who has seizure's. This is a truly beautiful and compelling book and we hope you enjoy it. 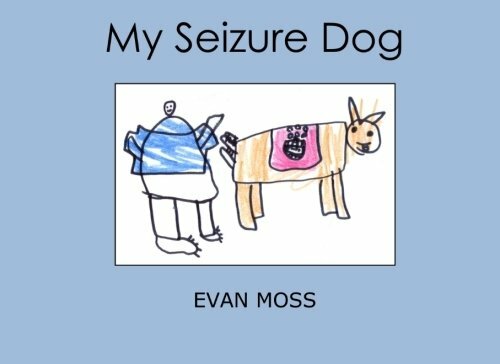 My Seizure Dog, written and illustrated by 7-year-old Evan Moss, tells the sweet story of what Evan expects the relationship with his seizure dog to be like. 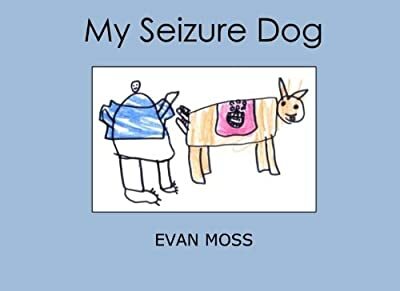 In the simple language of a child, Evan takes the reader through the many ways having a service dog will change his life. He takes a serious topic, infuses his own sense of humor and wit and leaves the reader with a smile on their face.